HTC is full of surprises and they do not necessarily end up pleasing the consumer as the Taiwanese firm would have hoped. Earlier, the company’s One A9 was tipped to be a mobile powerhouse actually ended up being a mid-ranged device with mediocre specifications. Now, it looks like HTC One X9 is not going to be any different than the Snapdragon 617 powered smartphone. 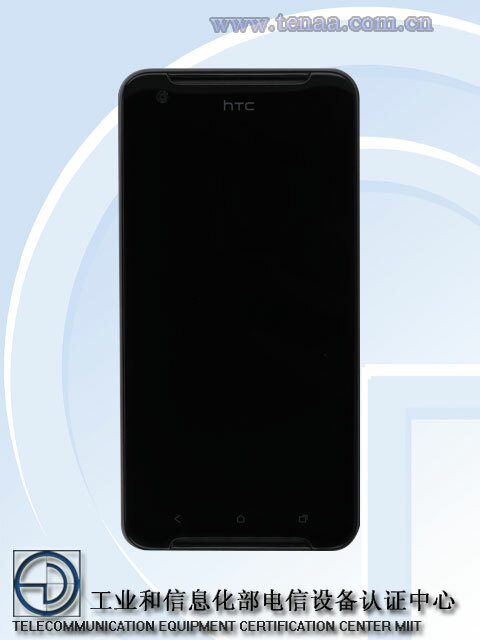 According to TENAA, HTC One X9 features a 5.5 inch screen size that renders a resolution of 1080p. 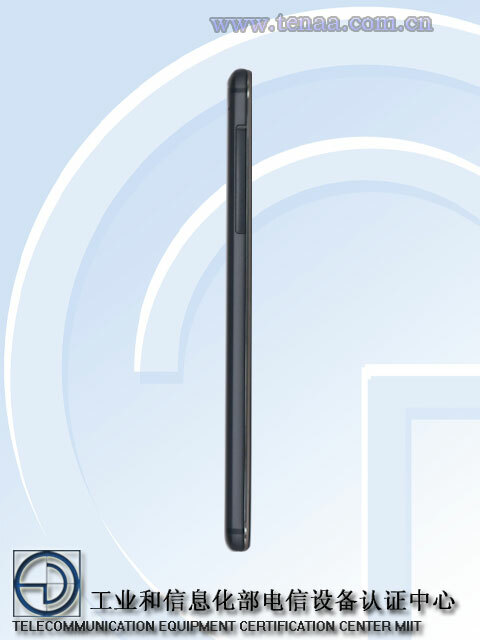 Earlier, we were able to report that the smartphone manufacturer was preparing a handset with ‘top of the line’ specifications but time and time again, the company has ended up disappointing us. 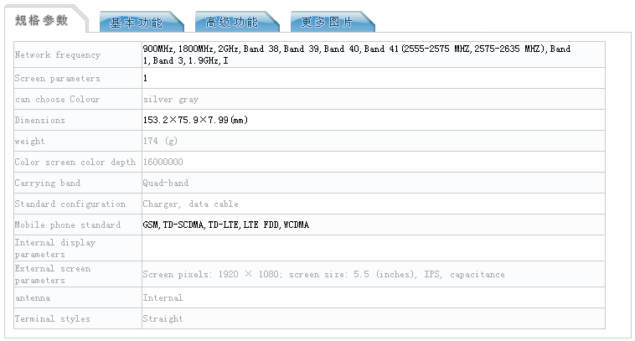 We did report that the device was going to sport a resolution of 2560 by 1440 pixels, but the certification website shows an even smaller resolution, indicating that the smartphone will belong to the mid-ranged category. What we do not understand is that when will the company finally learn its lesson that releasing a flurry of smartphones in quick succession in an egregious practice. This plan has not favored the company’s growth and we highly doubt that it will contribute to the revenue generation stream for the firm as well. 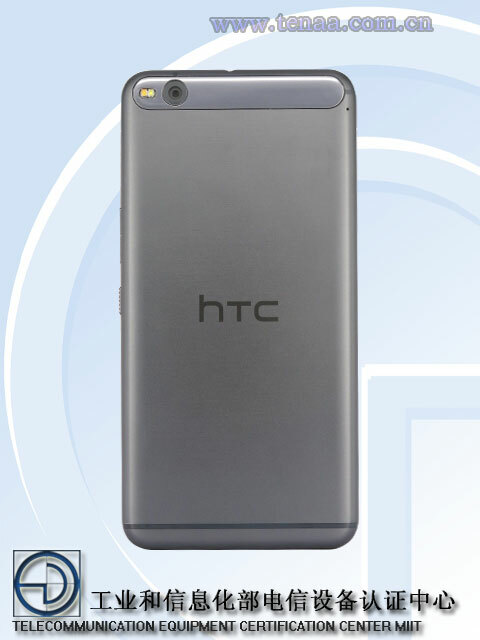 Now that there is a slight possibility that HTC One X9 will not be the company’s flagship offering, let us turn our attention to the company’s One O2. We had earlier spoken about that this particular smartphone was going to sport a completely different name than all of the company’s previous models and best of all, it is going to be running a Snapdragon 820 SoC. With the chipset just announced by Qualcomm, HTC will definitely be looking to extend its partnership with the company, but in our opinion, they should also star making advances towards MediaTek, given the fact that the company is preparing its Helio X20, the world’s first smartphone chipset to be running a deca-core processor. Helio X20 is going to be cheaper than Snapdragon 820 since it is made on a much larger manufacturing processor, and could pave the way for the company to roll out powerful, but slightly cheaper handsets in the distant future. Unfortunately, it is far too early to tell what HTC intends on doing, considering the current state of the company. 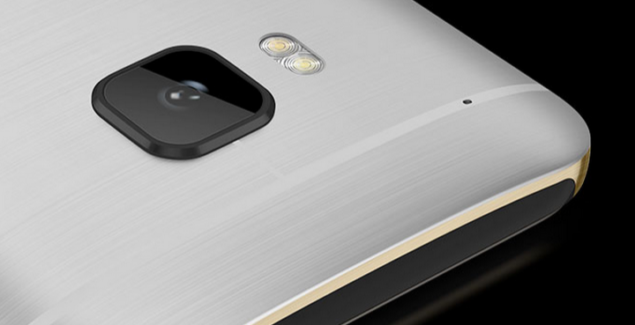 Let us hope that HTC One X9 does not end up a being a disappointment after all.